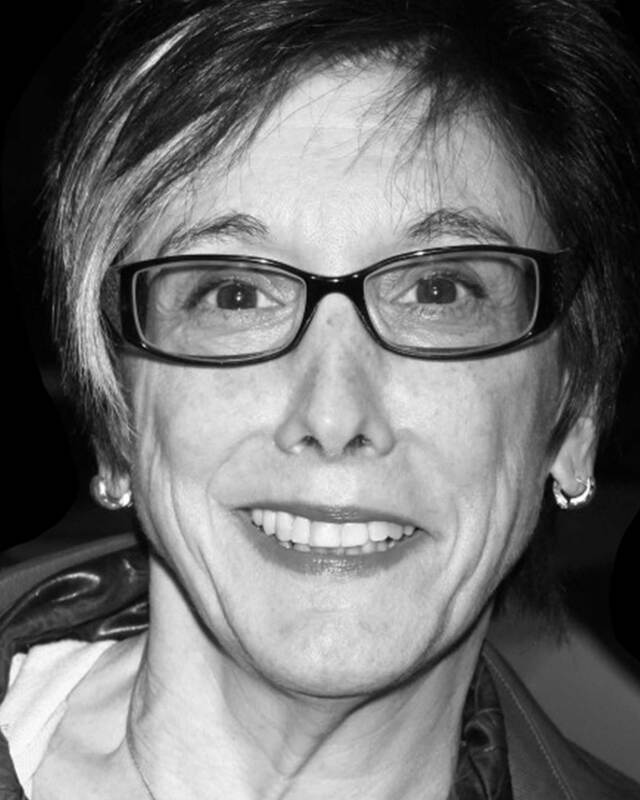 Robyn Goodman (Executive Producer, Bucks County Playhouse) Robyn is the lead Producer of the Tony Award-winning production of Rodgers + Hammerstein’s Cinderella which is now touring the country. She developed and produced the musicals Avenue Q (2004 Tony Award) and In the Heights (2008 Tony Award). Other Broadway productions include: Steel Magnolias, Barefoot in the Park, The Performers, Bengal Tiger at the Baghdad Zoo, West Side Story, Green Day’s American Idiot, Metamorphoses and Off-Broadway’s Altar Boyz. Artistic Consultant to The Roundabout Theatre Co. where she is the Artistic Producer of the Underground Series of Emerging Writers.